Restrictive measures must be in force until December 31, 2018. 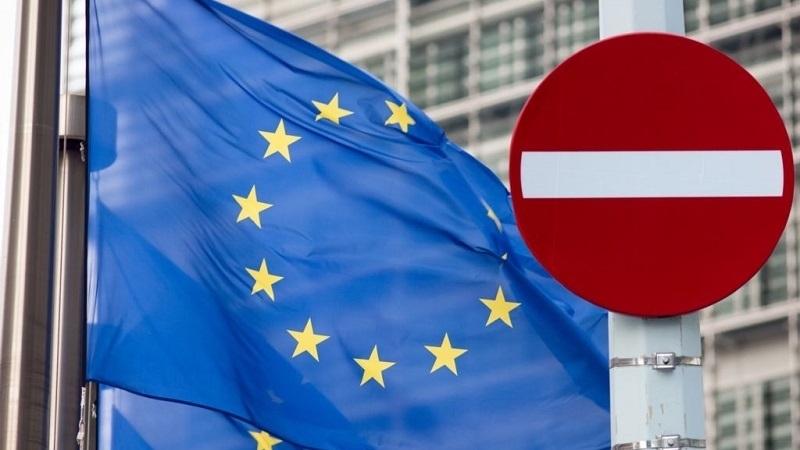 Russia extended the restrictive measures against the European countries and America until December 31, 2018, according to the decision published on the official website of the Russian Government. “The ban on import of certain agricultural products, raw materials and foodstuffs originating from the United States of America, the countries of the European Union, Canada, Australia, the Kingdom of Norway, Ukraine, the Republic of Albania, Montenegro, the Republic of Iceland and the Principality of Liechtenstein is extended from 1 January to 31 December 2018," reads the report. The resolution notes that this step is the response of the Russian Federation to sanctions from the West. Earlier, on June 30, the Russian Federation extended reciprocal sanctions against the European Union countries for another year until December 31, 2018.